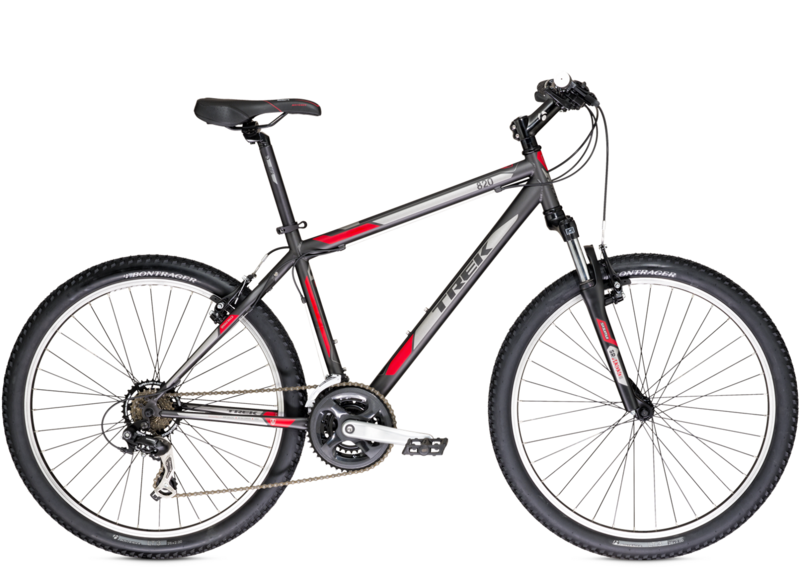 (Review) 2014 Trek 820 - Get Going On Those MTB Trails! 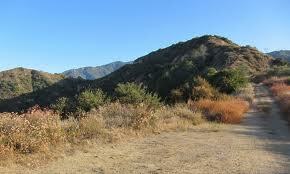 you down the paths you want to ride down. You need something with a little more "oomph" — the 2014 Trek 820. Check out our recent post on the 2014 Trek 3500 Disc! For the ride to work, or the road on the way to the mountains, you won't need to worry about the potholed city streets or how your bike is going to react when you jump off the curb. 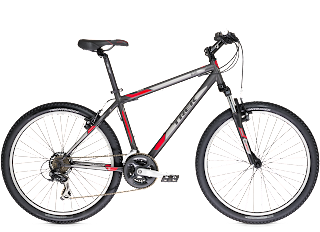 For the trail, small rocks and divots in the road will be easily handled by the Bontrager LT3 26x2.0" tires, aided by the 75mm of front suspension provided by SR Suntour coil spring fork. It's forged alloy, 3 piece crank and Shimano TZ-31 7-speed cassette allow for plenty of different gear options to choose from, and the Shimano Tourney shifters and derailleurs will assure a quick and seamless shift through those gears. Bontrager handles all the comfort components on this bike, from the Riser 25.4mm Handlebar to the SSR seatpost, and Tektro alloy linear pull brakes are fitted for capable stopping power. So quit eyeing the foothills, come by the shop today and test ride a 2014 Trek 820. You'll be glad you did!